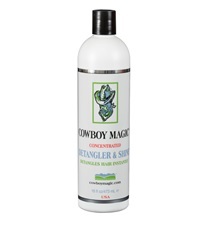 Cowboy Magic Super Bodyshine 32 oz. - Jacks Inc. 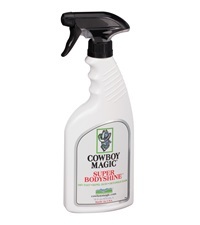 Cowboy Magic® Super Bodyshine® 32 oz. 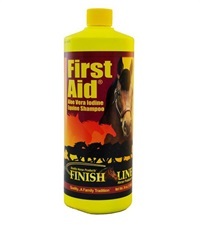 Cowboy Magic® Super Bodyshine® Show Dust Repellant contains aloe vera and resists accumulation of show ring dust. Shake well and spray on clean hair and hand stroke hair flat. Do not use under the saddle area, saddle may slip. 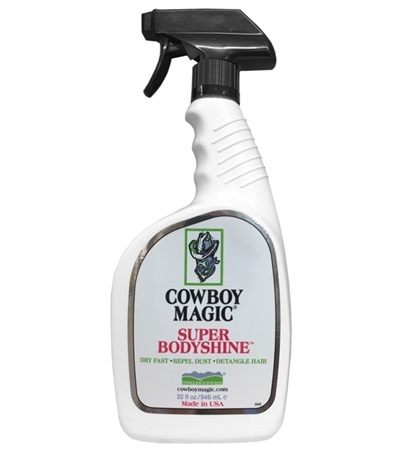 Cowboy Magic® Super Bodyshine® 16 oz. 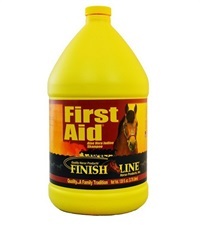 Finish Line® First Aid® Shampoo 34 oz. 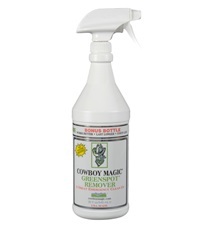 Cowboy Magic® Greenspot® Remover 32 oz.